Just like using a spoon, speaking a language or kicking a ball, running is a skill. It’s not something that is inherently within us from birth; we need to build the strength to sit up, then to stand, then to walk before we can run. Unfortunately for most of the running community, that’s where the learning stops. What if there was more to running than just putting in the miles? 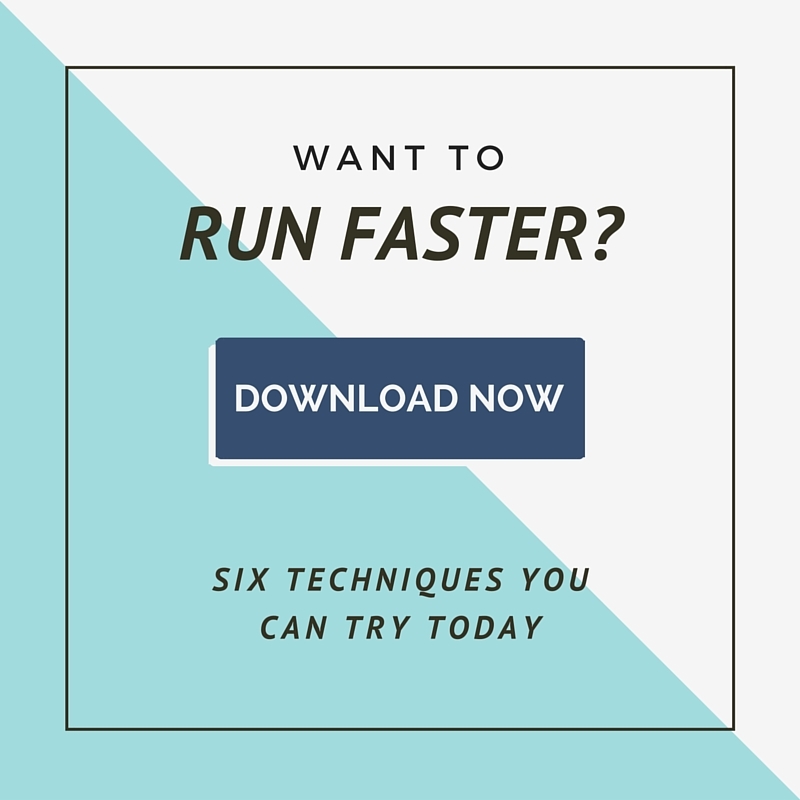 What if you could learn the particular movements necessary for running fast? We could all go to Paris, take a seat in Place de Vosges and listen to people speak in order to learn French. But our journey toward mastery of the French language would be a long one. What if we added daily lessons with a native speaker? How much faster would we achieve our language goal? It’s the same process with running. Yes, you will progress by just going out and running but it will be a long journey to mastery. Your journey can be expedited by learning the movements associated with running. Foot placement, muscle recruitment and body position can all influence running economy, and therefore, running speed, and these skills can be learned in a very short time. 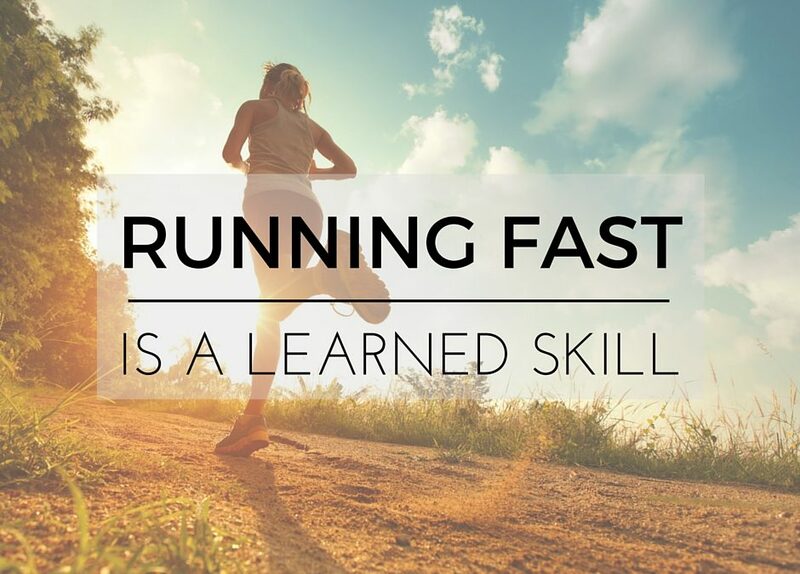 Two added benefits of learning to run efficiently are the ability to run further without any increase in fitness, and reduced impact on the body which decreases the risk of injury. No amount of fitness will compensate for a lack of technical skills. One can ‘muscle through’ a season of running with brute strength and determination, however, the athlete’s potential will never be reached. Inefficient movements can only continue for so long before the body starts to break down and debilitating injury puts a stop to functional movement. The age old saying “practice makes perfect” is wrong. In reality practice makes permanent- both good and bad. Practicing poor movement patterns ingrains them further but the good news is that practicing efficient movement patterns makes them permanent. Running well can be learned but it has to be a conscious practice. Take responsibility for your own health and athletic performance by understanding how to move correctly. The downside is unrealised athletic potential and repeated injury but the upside is further, faster, and easier running with greater performance and that’s a no-brainer to me.